Teeth whitening (also known as bleaching) is an increasingly common cosmetic dental practice, especially for people with healthy teeth that are simply discolored. It is not a solution for teeth that are infected or showing signs of decay. If the latter is the case, it’s recommended that you set an appointment with one of our cosmetic dentists in Eagan for a cleaning and examination. 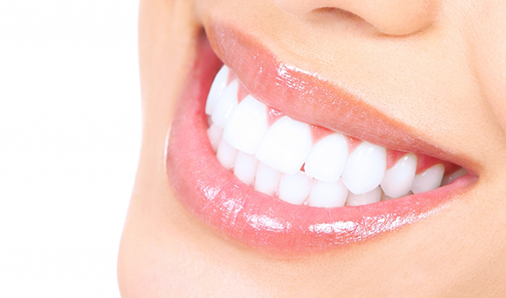 Teeth whitening is a purely a cosmetic dental procedure. It is a simple way for people to enjoy a boost to their appearance, self-esteem, and feel more comfortable in social situations without undergoing more complicated or costly cosmetic procedures. If you’re under 16 years of age or are pregnant. If you already suffer from sensitive teeth or have oral allergies. If you have severe tooth decay or gum disease. If you already have dental fillings or crowns in place (as these do not bleach and so will contrast with whitened enamel). Handled by dental professionals, these procedures are quicker than the at-home options, and may provide excellent results after just one visit. Consult with one of our cosmetic dental experts in Eagan to see if dental bleaching is best for you and which teeth whitening procedure fits your circumstances.